Sophie was born in Manchester and studied Music at King’s College London, receiving a First Class Honours degree in 2007. 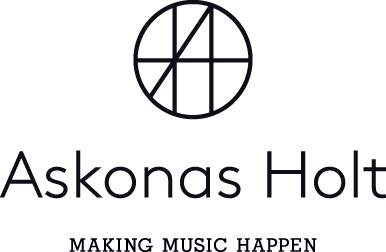 Shortly after graduating, she joined Askonas Holt as an intern in the Vocal Department, before becoming an Assistant Artist Manager, as well as taking the role of PA to Robert Rattray, Former CEO, from 2010 to 2013. Recently promoted to Artist Manager, Sophie is excited to continue developing and building her list of artists. When not attending concerts or opera performances, she enjoys socialising with friends, swimming, spa treatments and will be performing her first trouser role as Aladdin in her local panto this autumn !